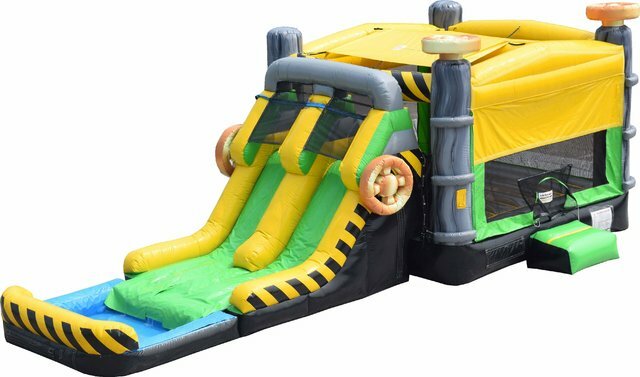 If you’re looking for an all-in-one party attraction with a unique theme, it’s hard to top the Caution Bounce House Combo Wet! 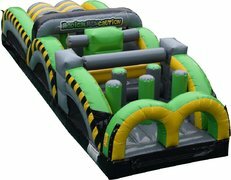 Check out those neon yellow and slime green shades, further decorated with other industrial imagery such as caution banners and valves! 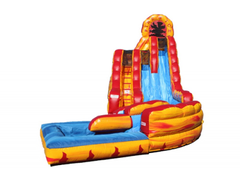 This combo unit consists of a large bounce house and an attached inflatable water slide which leads partygoers to an inflatable pool. 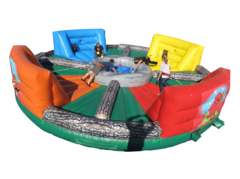 The Caution Bounce House Combo Wet is perfect for sunny outdoor events! 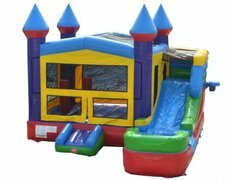 Book the Caution Bounce House Combo with Jump Around Party Rentals right from your device! 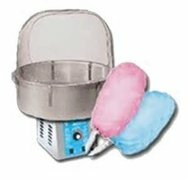 Use our online booking system to submit your order and remember to include delivery notes if applicable. 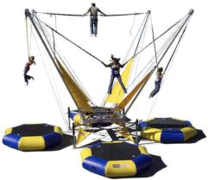 Having a weekend event? 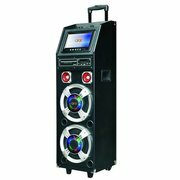 Let us know if earlier delivery works too (only when available and at no additional charge to you).